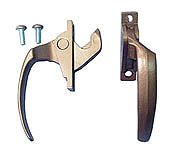 CASEMENT LOCKING HANDLES from Blaine Window Hardware. 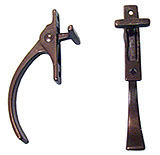 WINDOW and DOOR HARDWARE. 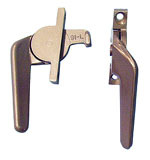 REPLACEMENT WINDOW HARDWARE for all major manufacturers. TRUTH HARDWARE. Come see our unique line of window and door replacement hardware for REPAIR AND REPLACEMENT. Custom manufacturing. Research Department. FREE catalog available through Blaine Window Hardware.